I was super impressed to learn about the new NKLA Pet Adoption Center that opened recently in the heart of West Los Angeles. 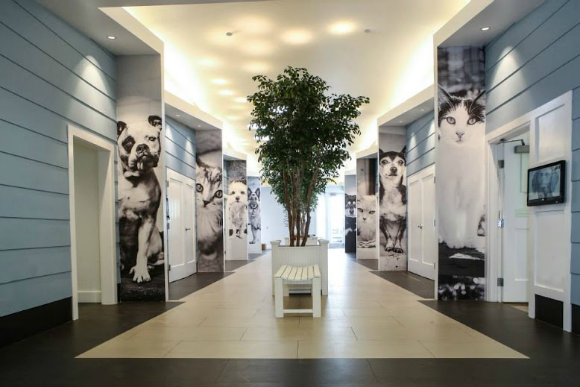 It’s what an adoption center should be: modern, spacious and friendly. The homey Cape Cod–style building is intended to give the adopting public a sense of comfort and relaxation as they approach the decision of which new best friend to bring home. And the inside offers user-friendly touch screens for public browsing of pets available for adoption, multiple air-exchange systems for disease and odor control, sound-proofed kennel pods to help maintain a calm, low-stress environment for the animals, plus numerous thoughtful touches and tweaks that make life better for the animals and staff. What a great step toward changing the way all cities and people think about pet adoption and homeless pets! Led by Best Friends Animal Society, NKLA (No Kill Los Angeles) is a coalition of area animal organizations, corporate partners, and regular people throughout Los Angeles who care about the fate of LA’s pets and have committed to the goal of making LA the largest no-kill city in the country. 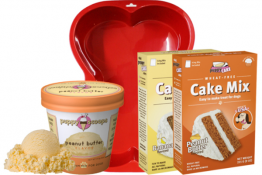 One of their partners is Natural Balance Pet Foods, a proud supporter of the Best Friends Animal Society. Pets at the center enjoy Natural Balance food and treats while waiting to be adopted. 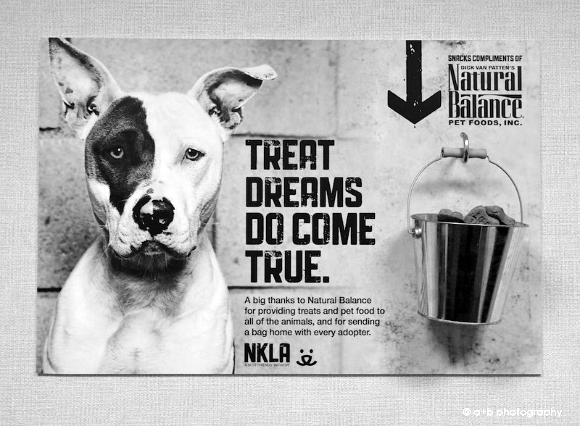 Natural Balance generously donates food to the Best Friends Animal Society every month in both the Mission Hills and NKLA Adoption Center. They also provide a free bag of food to send home with every adopter. Natural Balance sponsors and donates food and treats for several Best Friends events including super adoptions and Strut Your Mutt. More information about these events can be found on www.strutyourmutt.org so be sure to check it out to find an event near you! Daisy was a shelter dog, so causes like this one are near and dear to my heart. 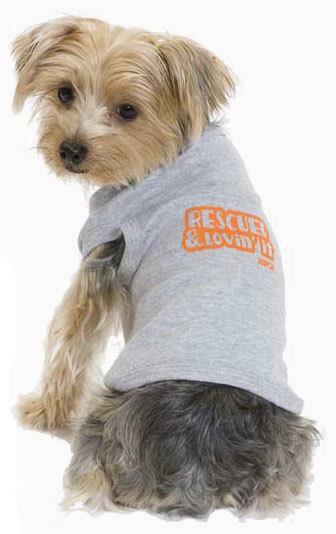 Help support rescue groups with the click of your mouse! 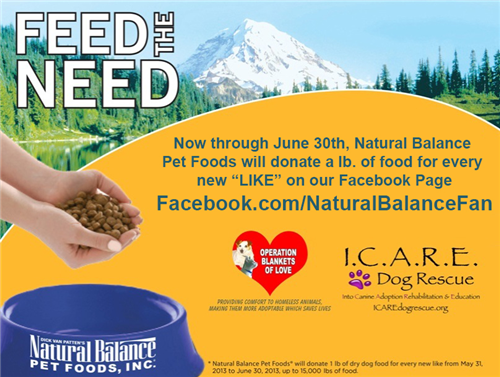 For each new LIKE they receive by June 30th, Natural Balance Pet Foods will donate 1 lb of food as part of their Feed the Need initiative. Visit Facebook.com/NaturalBalanceFan and LIKE their page to start helping! I.C.A.R.E. Dog Rescue (Into Canine Adoption, Rehabilitation and Education) is a 501 (c)(3) non-profit, all breed, no kill dog rescue. 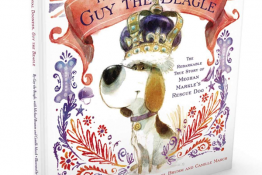 They rescue dogs at risk of being euthanized from shelters as well as abandoned, abused, and stray dogs. They also rescue many owner surrendered dogs; dogs that can no longer remain in their current homes due to financial or personal issues. They are a 100% volunteer run and supported organization. 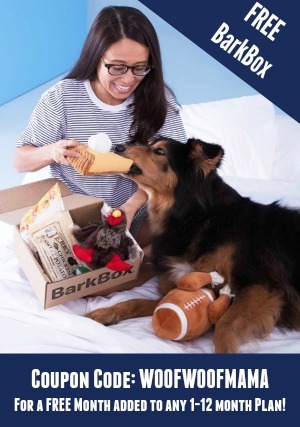 Operation Blankets of Love is an award-winning non-profit 501(c)3 public charity that collects, transports and distributes recycled and new pet-related items to comfort stray, sick, neglected and abused homeless animals in shelters, rescue groups, sanctuaries and foster groups. In addition, as an Emergency Response Team, they partner with organizations provide relief and comfort to animals that are displaced or endangered by catastrophe. We all know about Black Friday and Cyber Monday, but have you heard about Giving Tuesday? This year, a new tradition will hopefully take hold. One that involves giving to causes that help others and spreading the word to help encourage others as well. Giving Tuesday is a simple idea. All you need to do is find a way for your family, your community, your company or your organization to join in acts of giving. Then tell everyone you can about what you are doing and why it matters. What cause you choose to support is up to you. Whether you choose to donate money, time or goods and services, every little bit helps! There are so many great organizations that help veterans, natural disaster victims, animals and other important causes, but do take time to research and make sure that you know where your money is going and how it will be used. One resource I like is Charity Navigator. Over the past 10 years, Charity Navigator’s free charity ratings have enabled millions of donors to access unbiased information before making a donation. You can search for a charity by name, or by topic if you’d like to discover a new cause or see what causes others are supporting. They’ve got an entire category devoted to Animal Welfare and Rights, too! So, although we are in peak shopping season, I just wanted to take a sec and make sure you knew about this special new day! Be sure to help spread the word using the hashtag #GivingTuesday and follow @GivingTues on Twitter to keep up with the latest news. 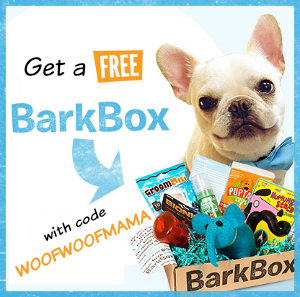 Are you ready to party, talk about pets and win prizes? ASPCA is hosting a special Twitter party and live streaming video event on October 30th to help spread awareness about Adopt a Shelter Dog Month! The hour-long Halloween-themed event will feature ASPCA experts answering all your questions live! From explaining the benefits of pet adoption to discussing the no-no’s of feeding Fido candy corn—they’re ready to tackle all your questions. During this virtual party there will be plenty of prizes given away and the Grand Prize is an ASPCA diamond pendant from Zales!!! Dogs may love Bacon, but Diamonds really are a girl’s best friend (after her DOG of course)!!! You can RSVP and get more info by visiting the ASPCA blog here. And be sure to tune in to www.ustream.tv/aspca from 7:00 to 8:00 P.M. (EDT) on Oct. 30! Use the hashtag #AdoptDontShop—and don’t forget to RSVP to automatically be entered to win a party giveaway! Not quite sure how to join a Twitter Party? No worries! 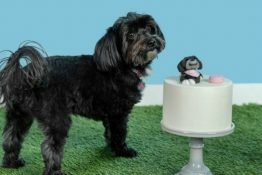 ASPCA has done up a How to Join a Twitter Party Guide.